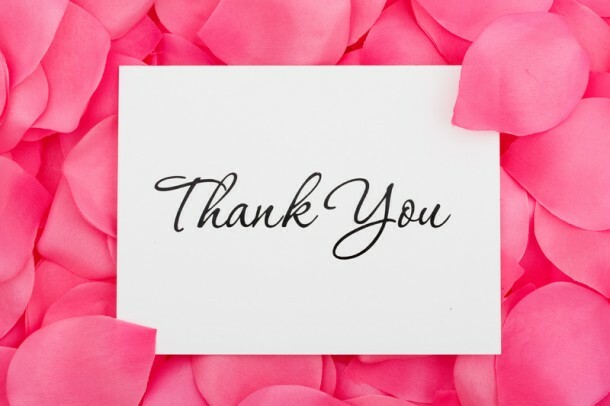 A thank you note says a lot about how much you appreciate other peoples’ participation in your wedding. The very fact that they attended your wedding and made it a success, should be reason enough for you to send them a customized thank you card. This is all part of good wedding invitation etiquette. Most thank you notes are always hand written. However if you don’t have the time to write each one by yourself, make sure to buy pre-printed cards that say thank you. However make sure to write the thank you message by yourself inside the card. In the hope of avoiding excess writing, do not make the mistake of combining shower or wedding gift combinations. These can look very bad and make you appear like you couldn’t care less. So ensure to send out a separate card for every gift. If you don’t happen to receive a gift from someone, that doesn’t mean he or she shouldn’t get a thank you note. Wedding etiquette demands that you send them a note just for attending and sharing your special day. Most people say that the best time to send out thank you notes are within a span of two weeks up to a month after your honeymoon. Some are also of the opinion that you can send thank you notes, even up to a year from the date of marriage. However, it is better to send the thank you cards as soon as possible. If you organize your thank you cards you will be in a better position to send them out in time in a prompt manner. So begin by listing out all the addresses of the people you need to send these notes out to. Then write down all the addresses and names on the envelopes. It’s better to write them down on the envelopes in advance. That way, when the time comes, you just need to put the cards into the envelopes and send it. You should mention the gift the person has given along with a brief personal note. This lends a personal touch to the sender and shows them you gave time and thought to the details of the thank you card. You could create a standard template for all the thank you cards – so you can follow them once you start writing the thank you notes. This way you will save yourself the trouble of reinventing the wheel each time. It also makes all your thank you cards appear uniform and consistent.